As our readers well know, it takes more than mac and cheese and a few crayons to make a restaurant truly family-friendly. So, where are those elusive family-welcoming spots with menus that adults love as much as kids? And where can we find the best sweet treats, food trucks, gluten-free pizza, global eats and — just in case we can ditch the kids now and then — date-night destinations? We asked, and our readers told us. Note: This is just a taste. North Sound parents love Pagliacci Pizza, too. The local chain first opened in the University District in 1979 and has since expanded to 24 different locations throughout the Seattle area. Try a “Tossing Party,” during which kids can learn how to toss pizza dough. Mod Pizza, with a location in Lynnwood, pleases all kinds of families with its vegan and gluten-free options, plus an extensive ingredient information list on the website. “The best pizza on the West Coast” and “heavenly” are just two ways reviewers have described the pizza at Lynnwood’s Sparta’s Pizza. Papa Murphy’s created the concept of take ’n bake pizza back in 1981. Now, it boasts too many local locations to count (at least 10 in the North Sound area alone), and its pizza is still a classic. Evviva Woodfired Pizza in Edmonds serves true Neapolitan pizza with rave reviews from our readers. Top Pot Doughnuts wins the top spot again! North Sounders can’t get enough of these humble but oh-so decadent “hand-forged” treats that have become an icon in the Northwest and beyond. 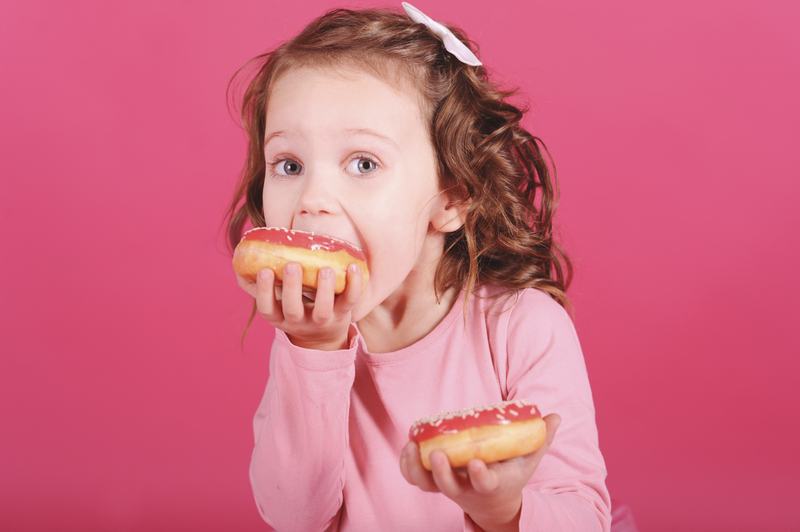 We can all agree, this company has truly glazed its way to the top! Frosting is only the beginning at this gourmet doughnut spot. Frost sprinkles on the charm for its patrons, delivering a dessert-dining experience that North Sounders love. It’s got an upscale ambiance, a huge selection of treats, and of course, unbelievably delicious doughnuts. Is the “O” in Mighty-O Donuts for the shape, or for the organic ingredients used by this beloved local vegan doughnut company? North Sounders don’t seem to care — they just can’t resist such creative and delicious desserts as the revered Nutty French Toast or minty Grasshopper doughnuts. These are guilt-free donuts from a company whose culture of sustainability and pure, vegan ingredients make it a perfect fit for the Pacific Northwest. The self-serve bar is one reason Menchie’s frozen yogurt — in Bothell and Lynnwood, among many other locations — is also beloved here. 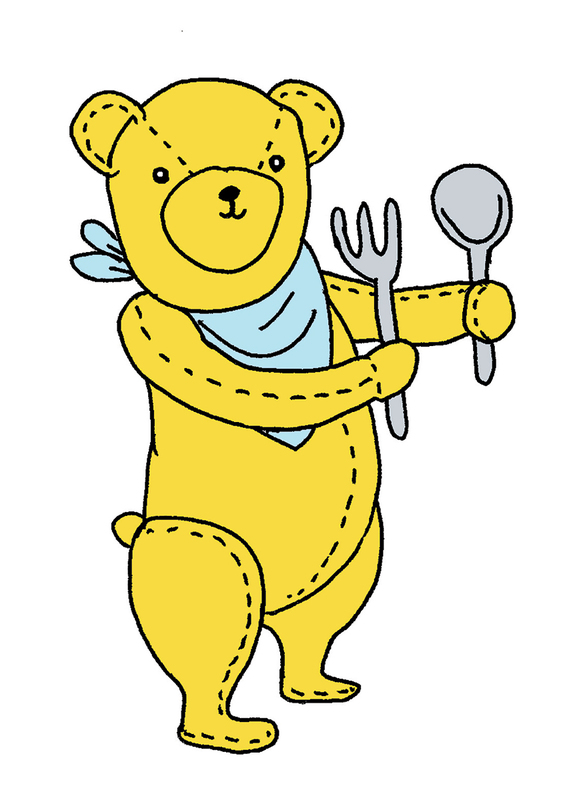 Parents especially love the “color-changing spoons,” “fun kid freebies” and dairy-free offerings. Moonie Icy Tunes’ mobile ice cream delivery service wins again with our readers for its classic prepackaged treats. Kids can get creative with their fro-yo at Revelations Yogurt and Dessert Bar in Edmonds, adding toppings that include fresh banana and toasted coconut. 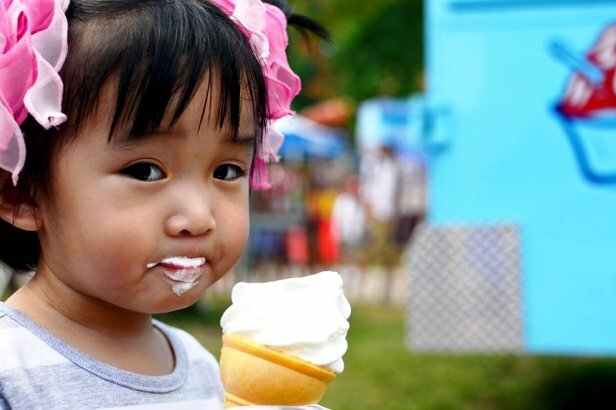 Kids who steer clear of dairy will be thrilled to visit Mill Creek’s Skinny D’s, which serves alternative fro-yo made with a smooth coconut base, as well as fat-free and sugar-free options. 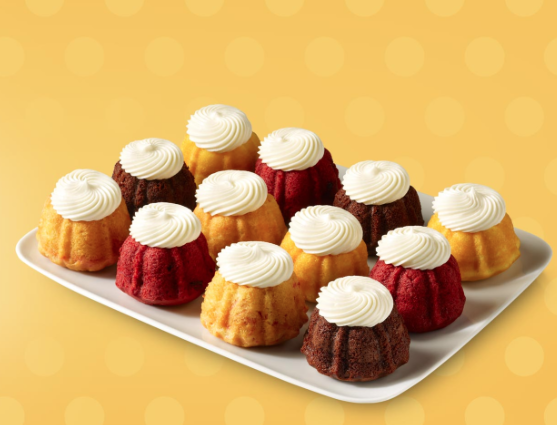 Bundt cakes are known for being moist and delicious, but Nothing Bundt Cakes, with locations in Mill Creek and Issaquah, takes them to the next level. Pick up cake accessories to bake your own creations. Take your kids on a quick trip to France via Mill Creek’s Mon Amie Bakery & Café, which offers classic pastries, croissants and macarons, as well as baguette sandwiches. 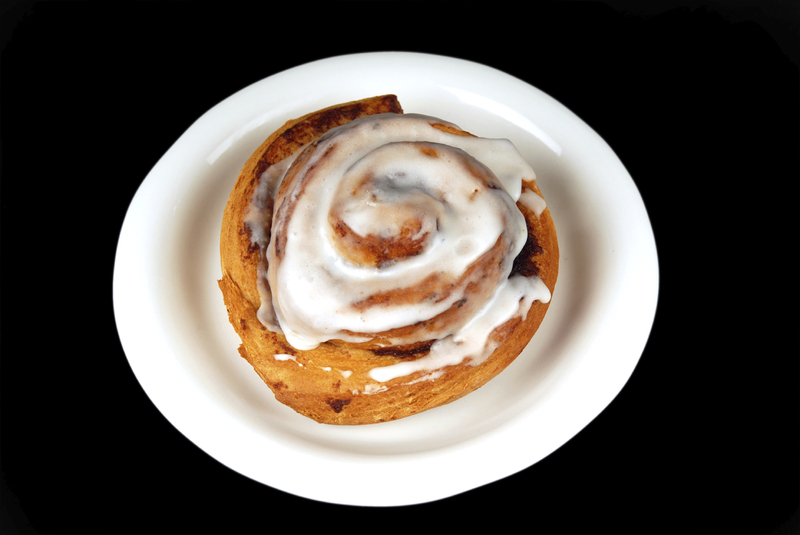 Two words: Cinnamon rolls. The Maltby Cafe’s famous take on the favorite breakfast treat is one reason why families from all over the region regularly trek here, as well as for its country-style breakfasts. Tip: On weekends, go early to avoid the crowds. The Rusty Pelican Cafe, with locations in Edmonds and Mill Creek serve yummy breakfast options all day — including a Nutella-and-banana crêpe sure to have kids pleading for repeat visits. If you’re looking for a place “where it is never too late for breakfast,” try Saw Mill Cafe in Mill Creek. A kid favorite: the build-your-own omelet. Affiliated with the Saw Mill Cafe and only about five miles away, Bothell’s Crystal Creek Cafe has the same menu and outlook on breakfast. One reviewer suggests that if one’s busy, try the other! One Yelp reviewer says that at Kate’s Greek & American Deli, his “son's go-to is the ‘kitty cake’ with a side of thick-cut bacon.” Parents, we suggest you try the popular Gyro Scramble. 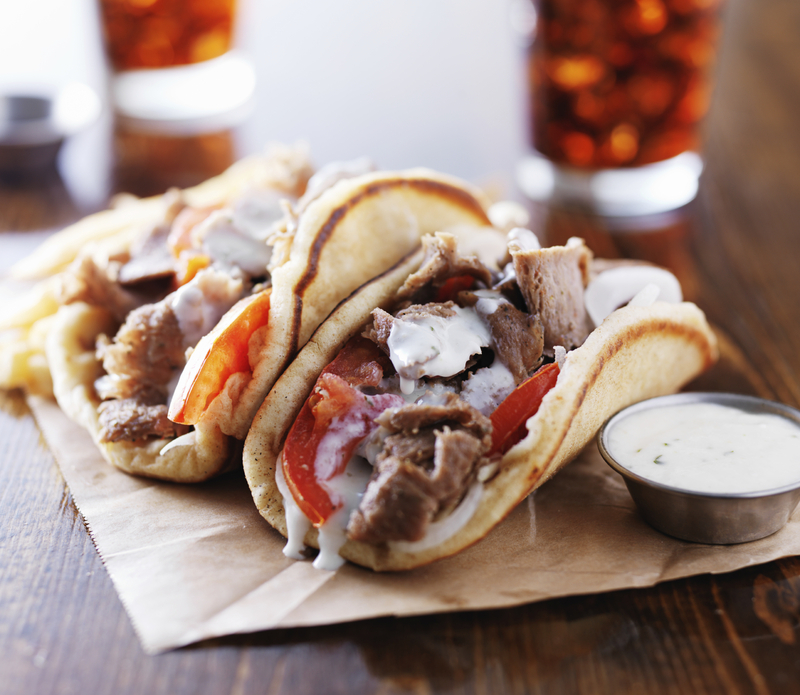 Kafé Neo in Mill Creek and Edmonds serves authentic Greek food. One reader recommends the fries with feta crumble, while a Yelp reviewer says that the “appetizer sampler is a great way to try all the Greek flavors.” What better way to expose the kiddos to some strong Mediterranean flavors? One Yelp reviewer says simply, “Best sushi for the best price!” With 5 locations in the Seattle area — including Lynnwood — Sushiland is a great option for families with a sushi craving. The kids will love watching the little fishies pass on by via the conveyor belt! If you’re looking for traditional Thai food with big portions (enough for leftovers! ), go to Edmonds’ Thai Cottage. The Phad Thai and Crispy Garlic Chicken are both popular choices, but you really can’t go wrong at this North Sound family favorite. The Korea House of Bothell is known for their traditional Korean dishes and friendly, attentive service. With spacious seating and a fun atmosphere, it’s the perfect place for a cross-cultural night out! Fresh, fresh, fresh! Parents rave over the quality of seafood at Bothell’s Hana Sushi, not to mention their friendly staff and the atmosphere is clean and comfortable. Lynnwood’s PlayHappy Café (formerly PlayDate Café) has had a winning formula from the start, and a key piece is quality caffeine. Parents can fuel up on Caffe Ladro espresso drinks while kids play in a 2,000-square-foot play space that serves toddlers and older preschoolers alike. Check out the café’s classes and fun events, too. Consistent and predictable, with a location on — almost — every corner, of course, Starbucks is also a favorite for a caffeine fix. Owner Karin Resing designed The Village Bean in Bothell’s Country Village as a place where parents could “park the stroller, relax with a latte and recharge the kids.” Parents love the separate, well-stocked play area and healthy food options. Red Robin, Red Robin, Red Robin! North Sounders agree with our other regional readers when it comes to this family-friendly classic. Gourmet burgers, bottomless fries, freckled lemonade — you know the rest. 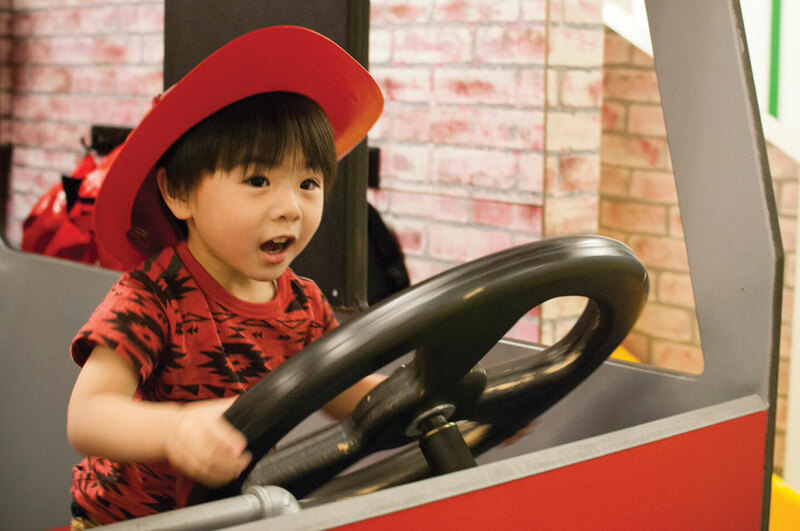 PlayHappy Café includes imaginative play areas for children ages 0-6, plus coffee and wifi for the grown-ups. Ideal for casual playdates or more focused enrichment classes. 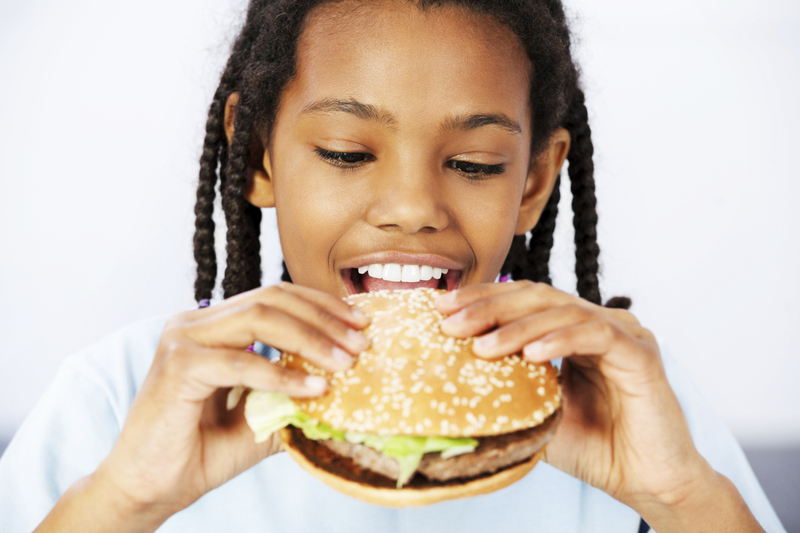 Boston’s Restaurant & Sports Bar’s all-star kids’ menu — complete with games, tattoos, activity sheets and crayons — guarantees enough entertainment to last until dessert. Moonie Icy Tunes is based out of Snohomish, so of course, they win among North Sound parents, too. Did you know they have kosher, dairy-free and gluten-free treats as well? No wonder they’re such a popular choice for icy treats on wheels. The only downside about the three Central Markets — located in Shoreline, Mill Creek and Poulsbo — is that there aren’t more of them! Parents love the enormous and wide-ranging produce section, live seafood, well-stocked international sections and vast deli. Kids love the little grocery carts and free samples. In Mill Creek, stop by the Culinary Resource Center kiosk for fun cooking demonstrations and samples. With a large, airy Edmonds location, PCC Natural Markets is a North Sound favorite for healthy groceries, cooking classes and Kid Picks. When you’ve got kids in tow, don’t forget to get your free piece of fruit! When Whole Foods opened a branch in Lynnwood several years ago, it was an immediate hit with health-conscious parents. On days with no time to cook, pick up dinner to go from the food bar and organic treats from the “spectacular” bakery, says one reviewer. 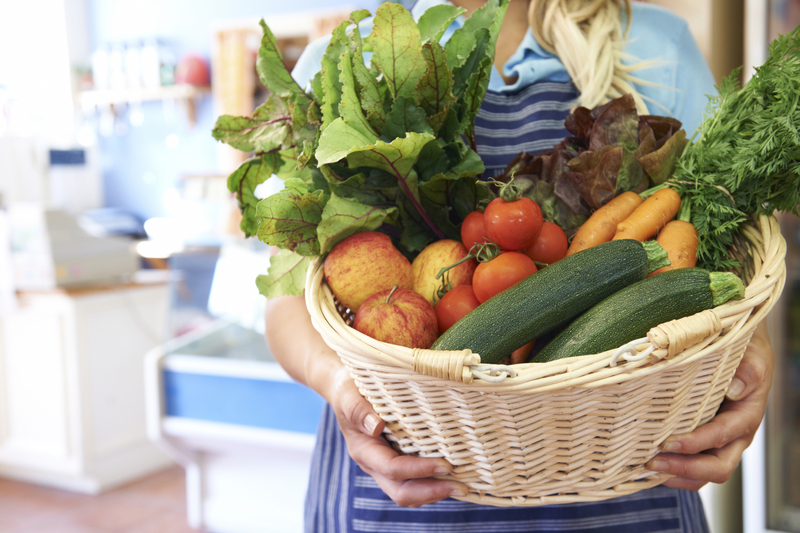 On Saturdays, families love to shop the fresh offerings at the Edmonds Summer Market, which boasts not only a wonderful produce section, but also crafts, art and live music that kids love. Dinner, drinks and a movie all in one? Yes, please! 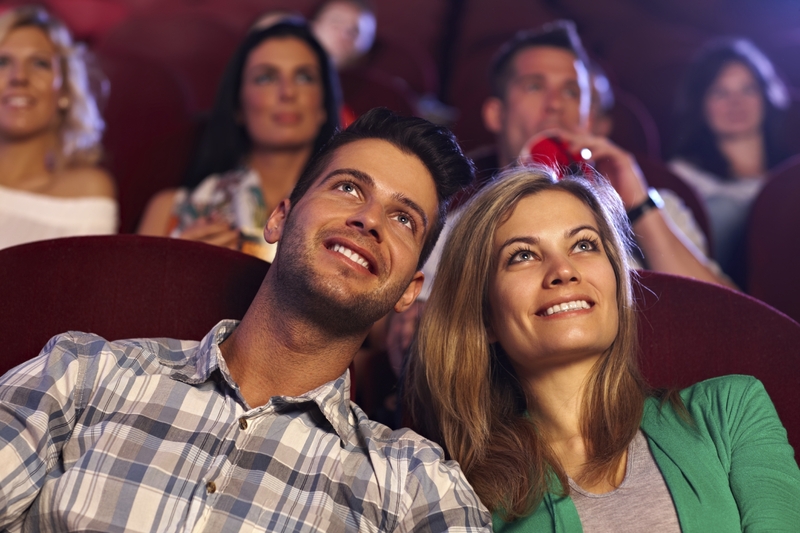 Cinebarre offers perfect movie-watching grub, from burgers to pizza to “Some Like it Hot Wings.” As a 21+ date-spot, the Mountlake Cinebarre is great for North parents seeking a night sans kids. The Edmonds Waterfront received tons of votes among North Sound parents, from the restaurants right along the water, to the places a little up the hill in downtown Edmonds. The waterfront is an attraction in and of itself, with a beautiful view of the ferry going back and forth between Edmonds and Kingston. With so many romantic waterfront options, who can pick just one? You and your sweetheart will just have to try them all.